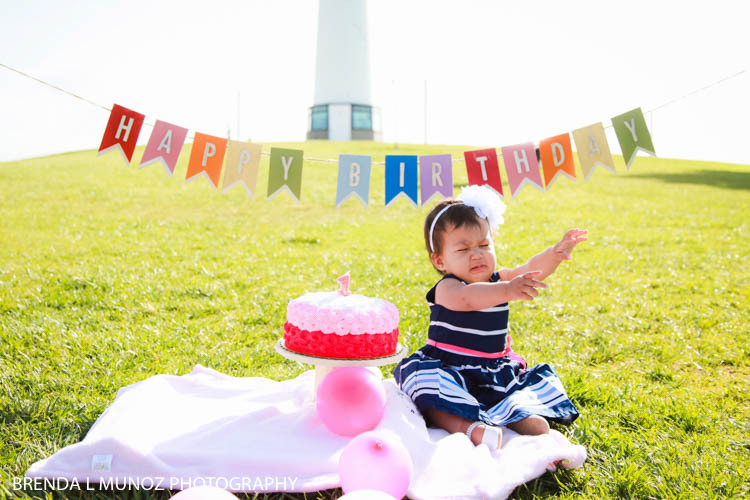 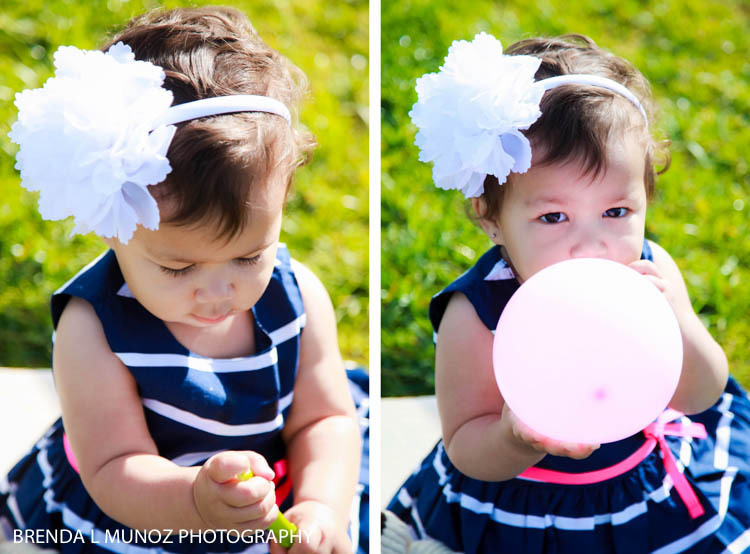 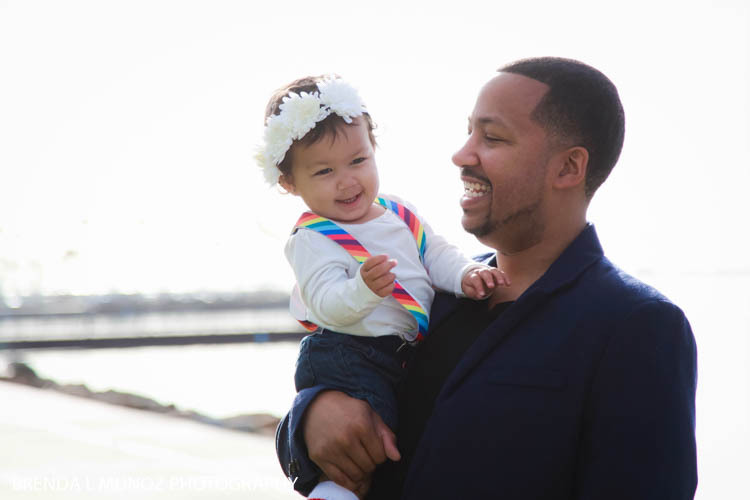 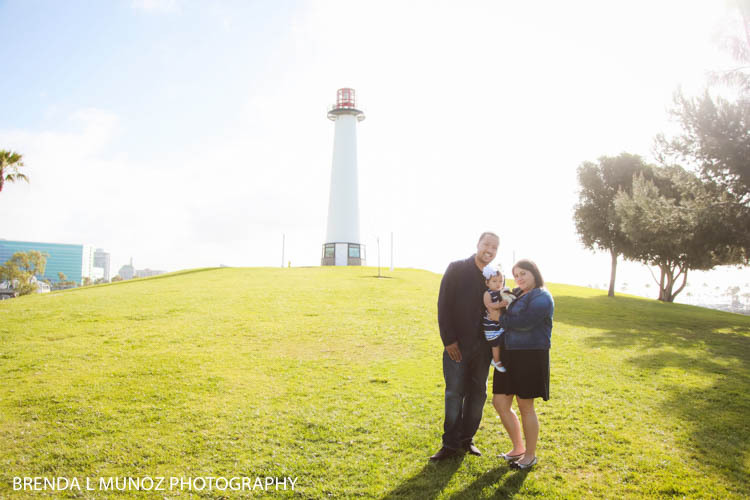 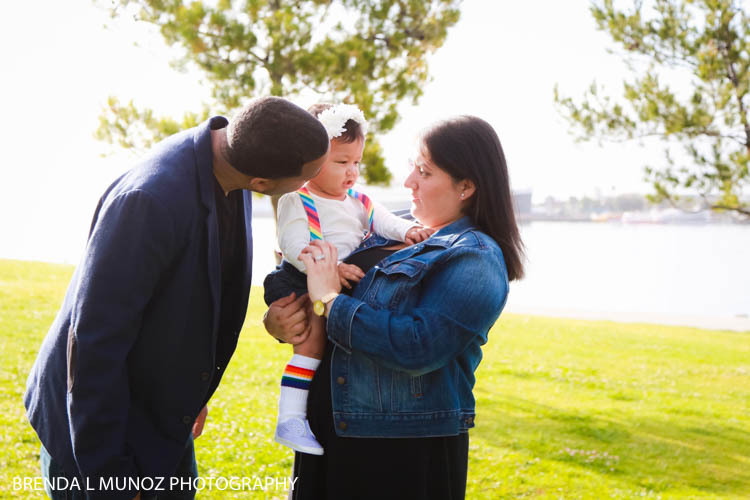 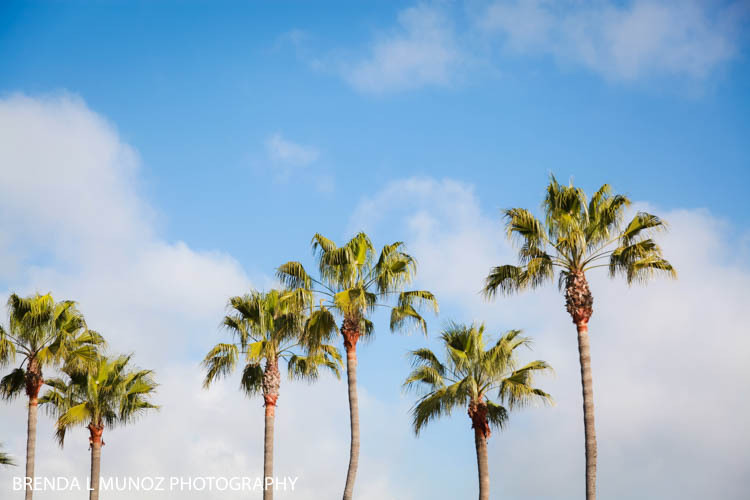 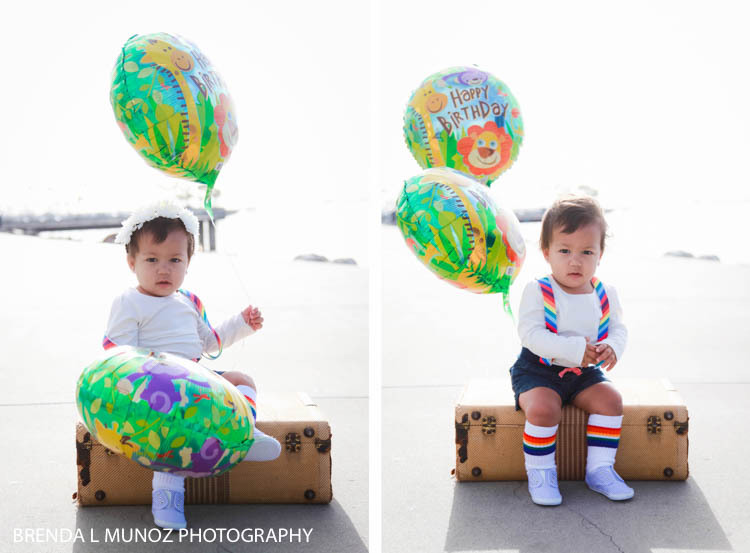 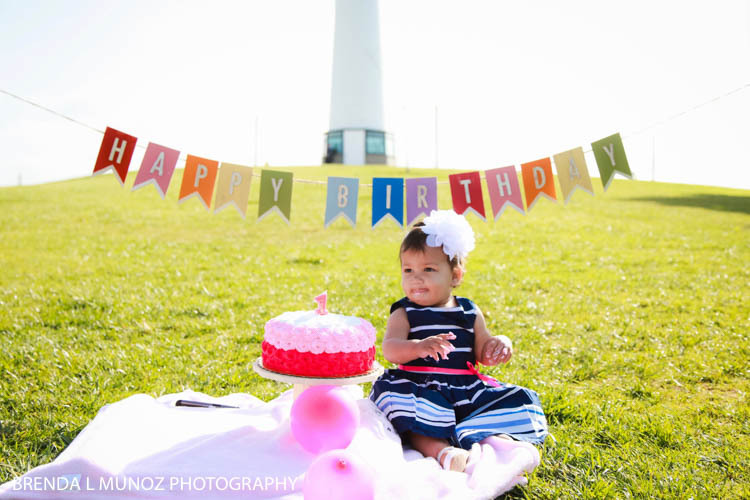 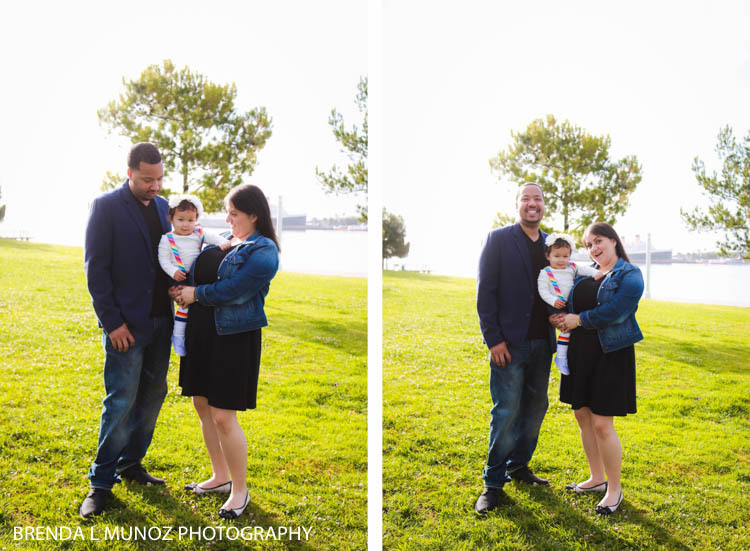 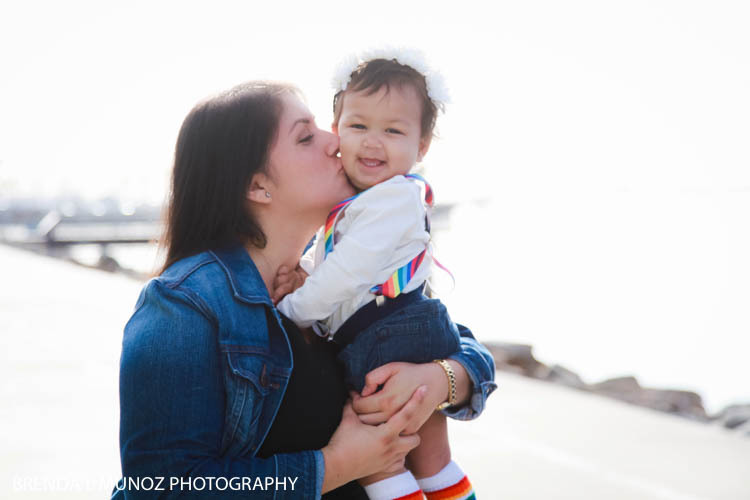 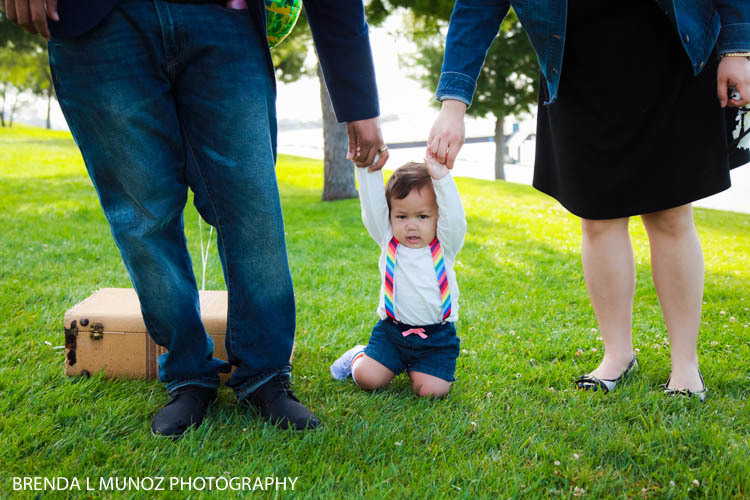 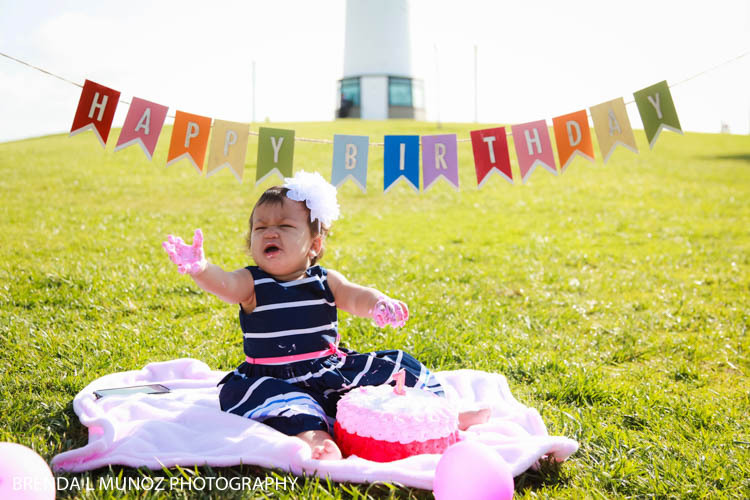 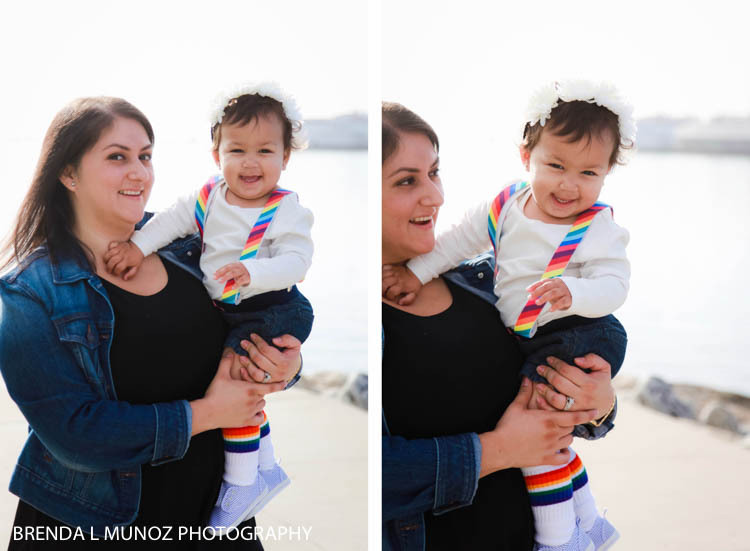 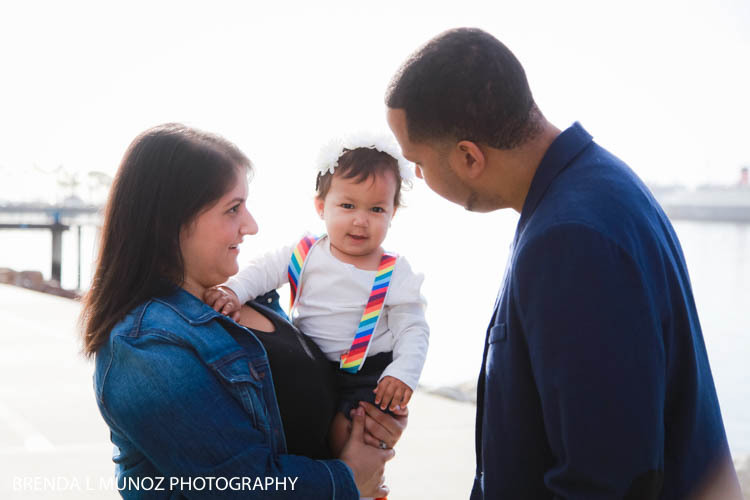 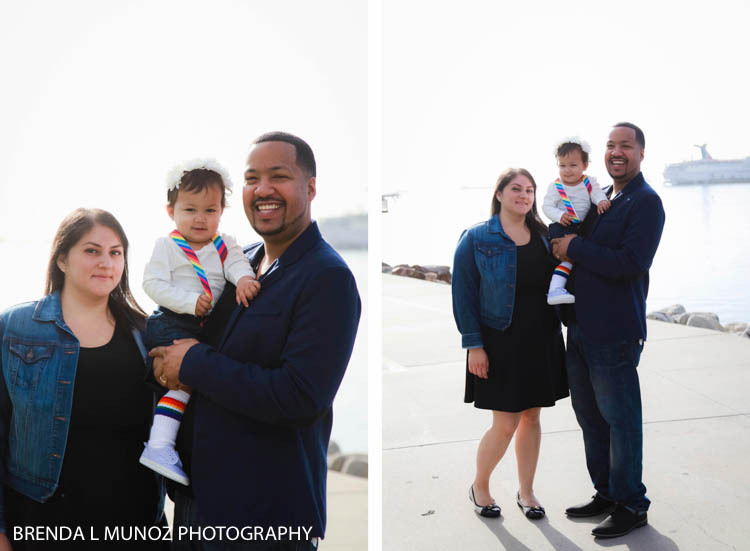 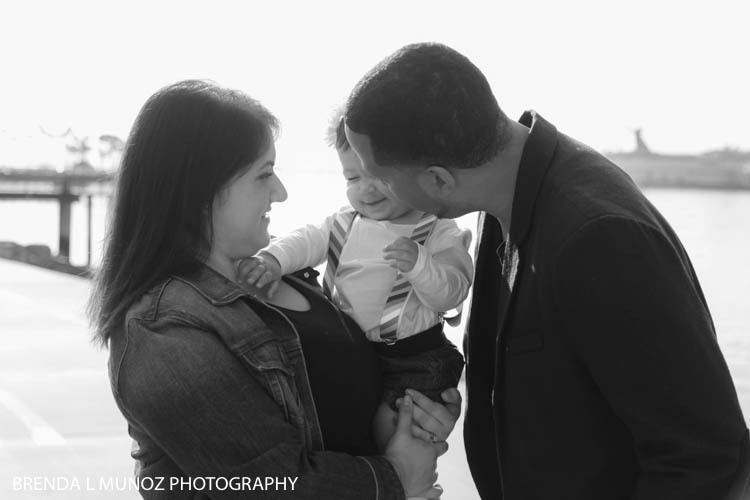 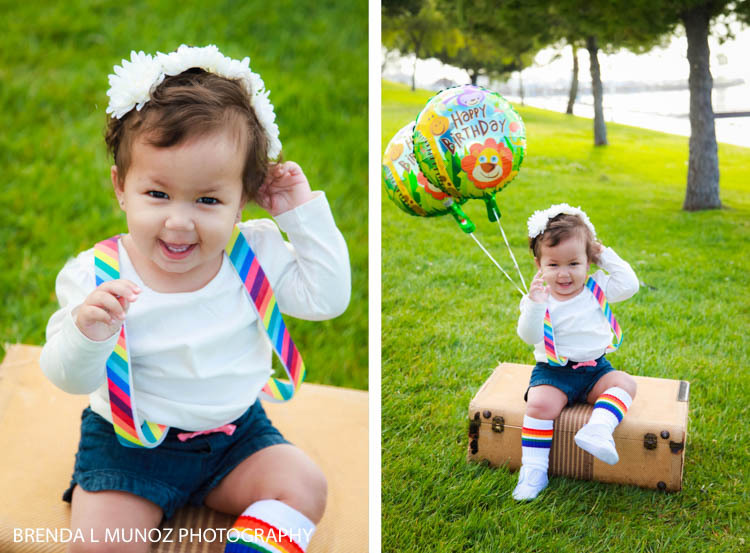 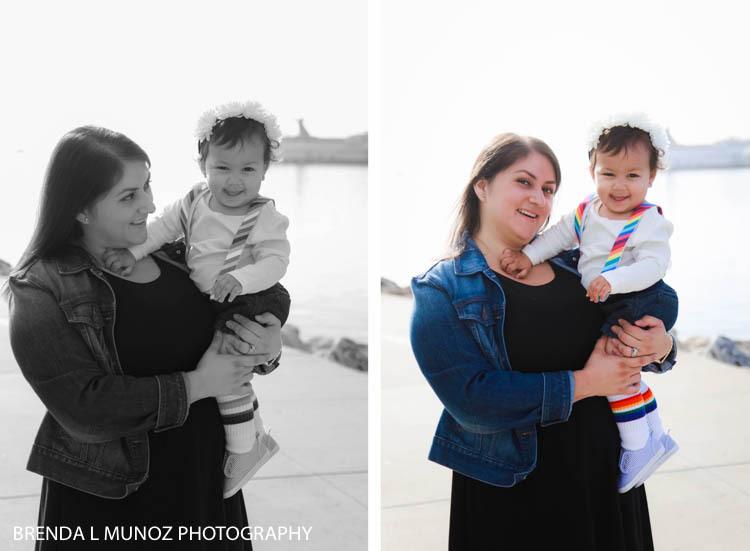 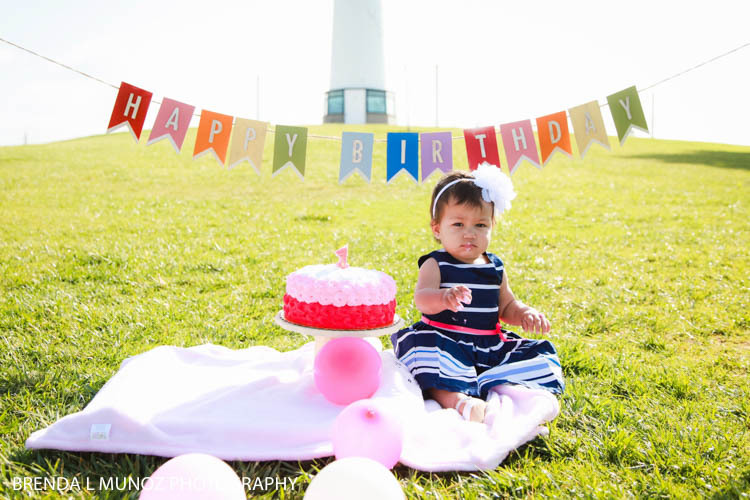 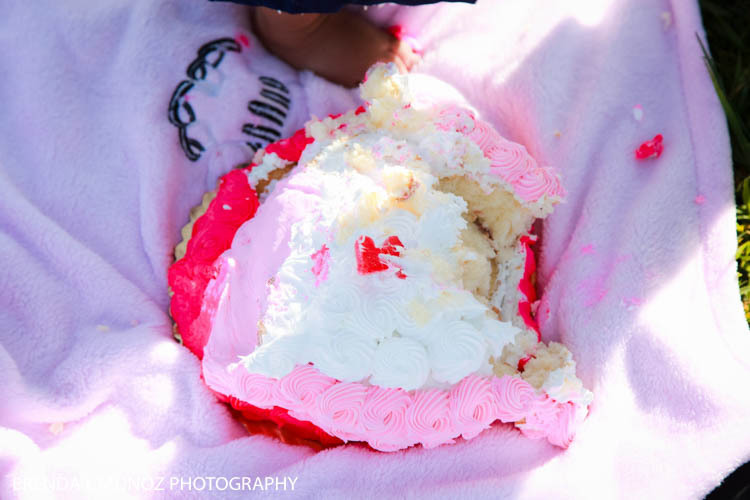 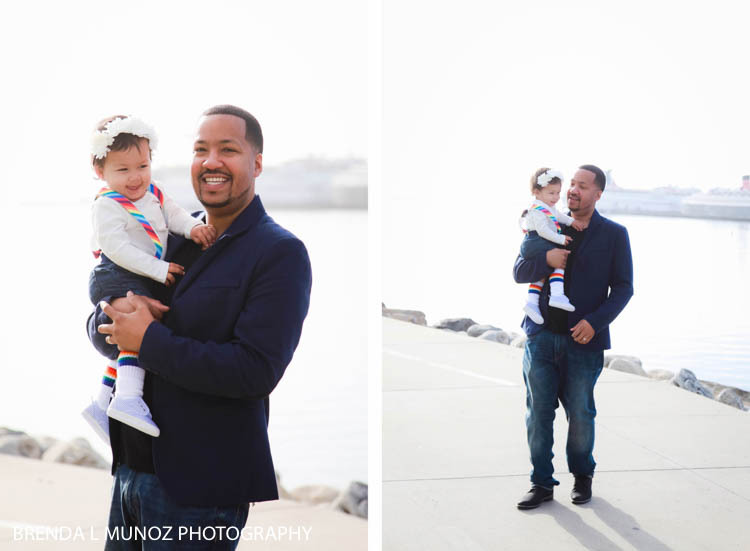 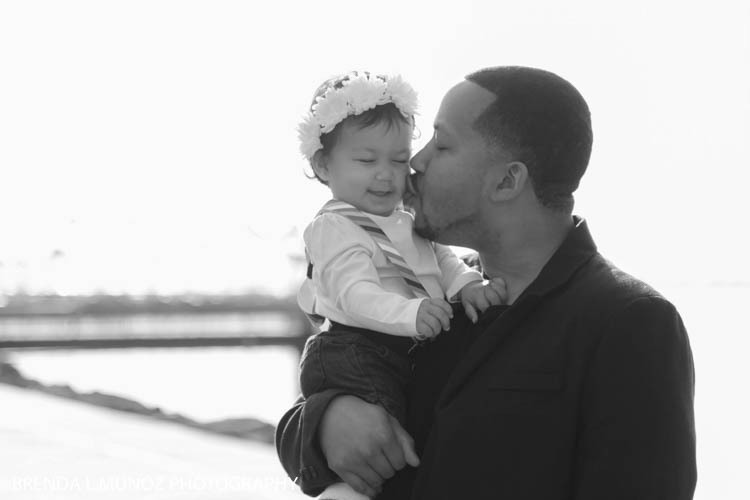 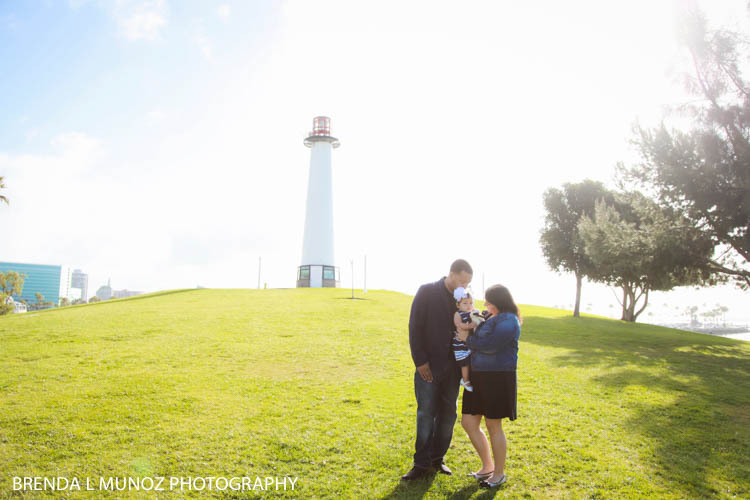 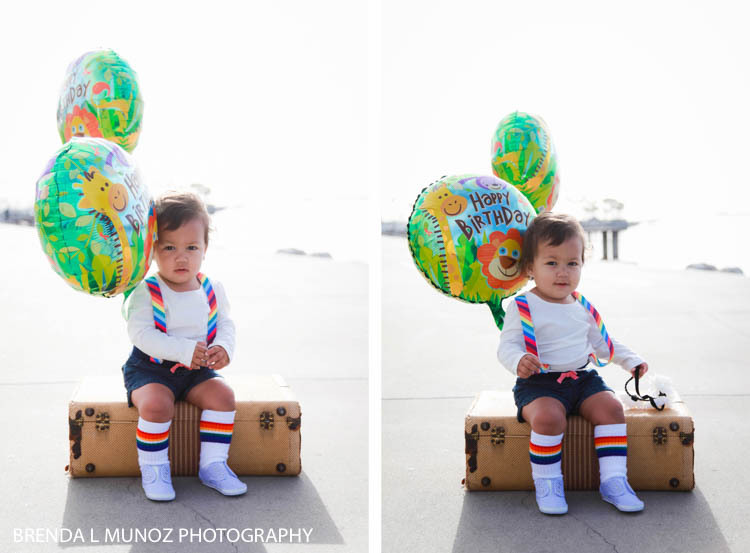 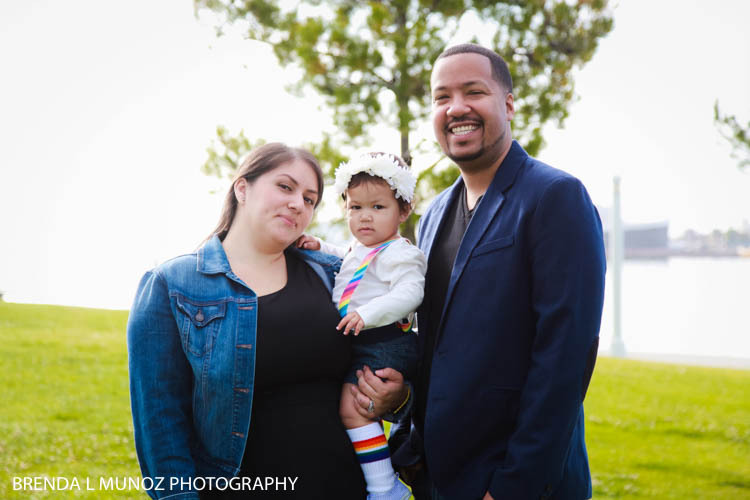 I first met Aneesa and her family 6 months ago for her 6 month-old milestone session. 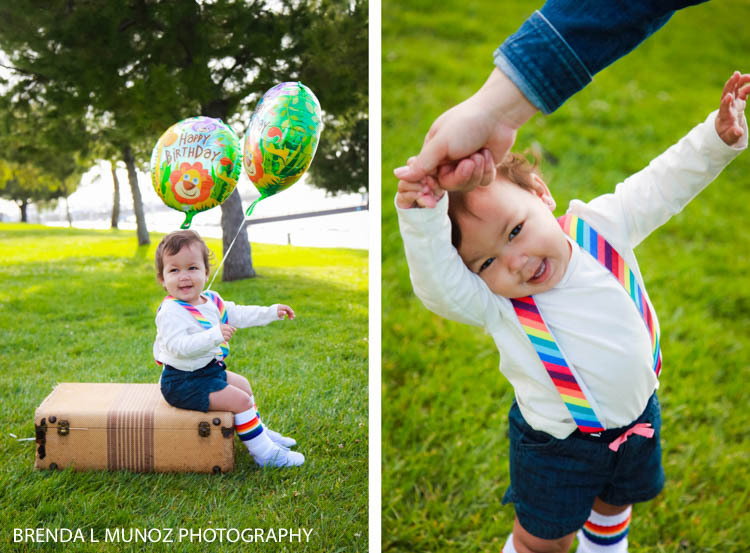 At the time she was just learning to sit up and she was just adorable. 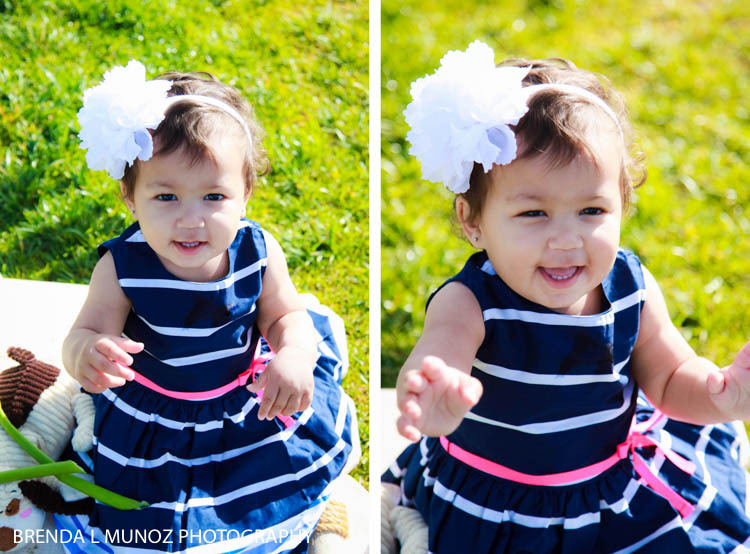 Full of smiles and curious about the world around her. 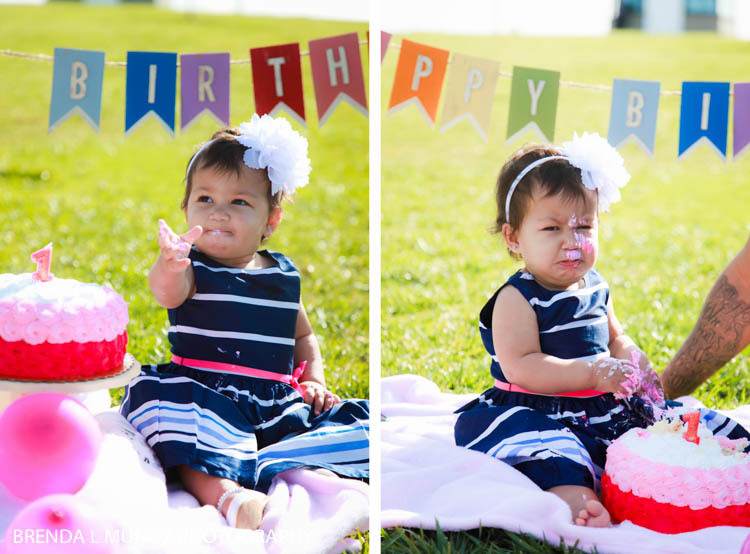 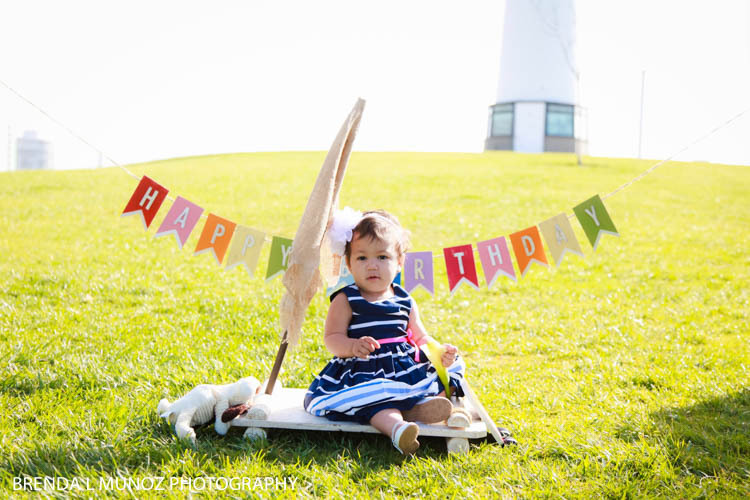 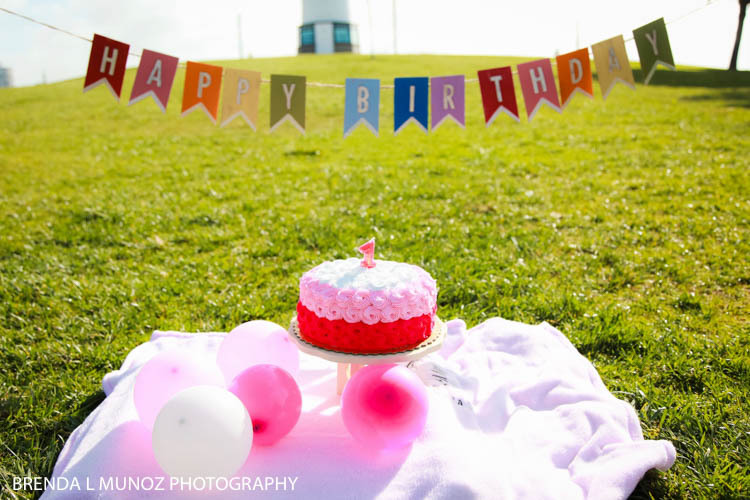 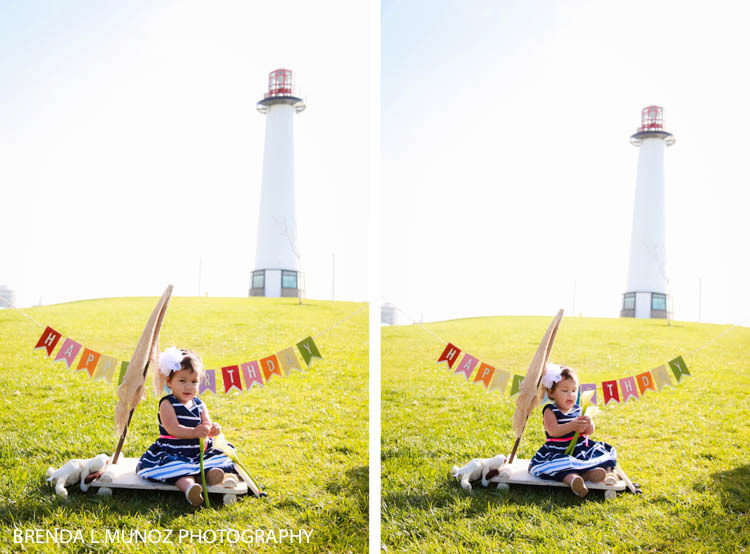 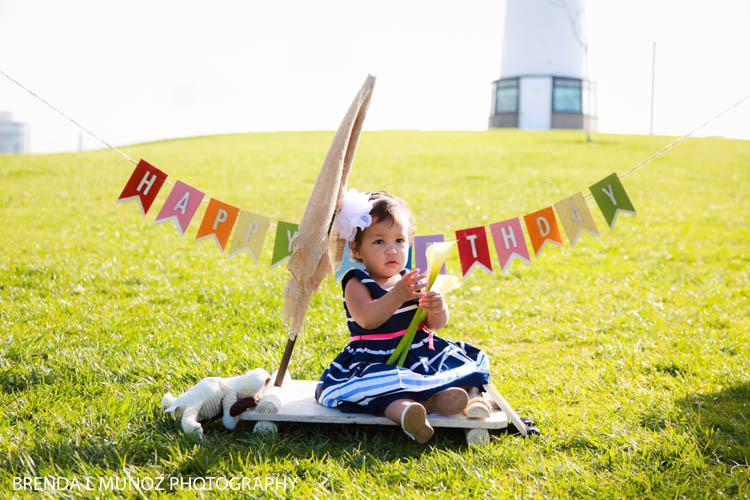 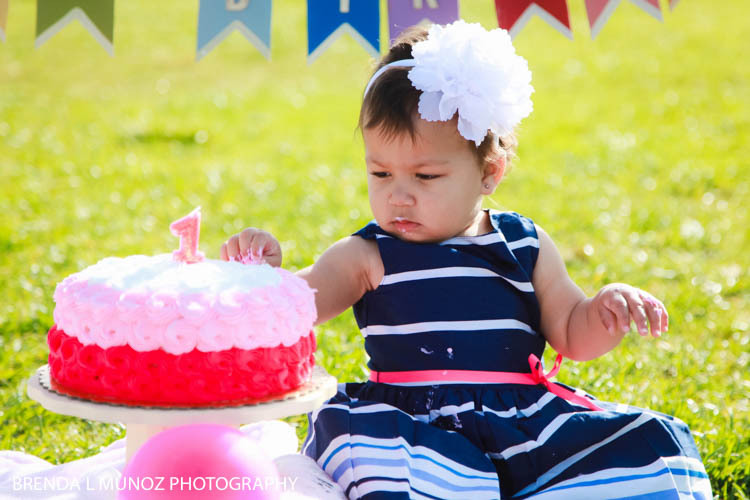 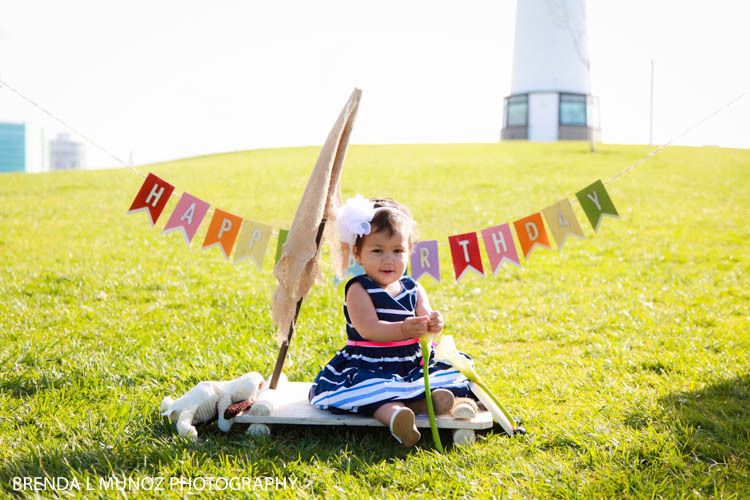 Well this time around we captured her 1 year-old birthday and oh my gosh, she's just the cutest! 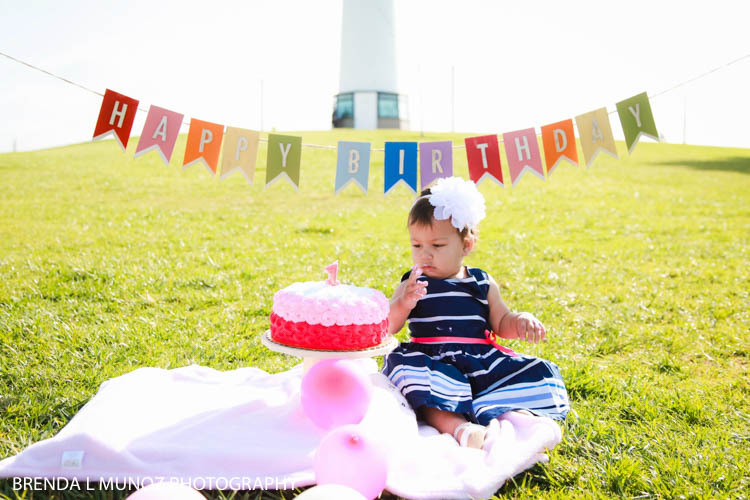 Happy 1st Birthday sweet girl! 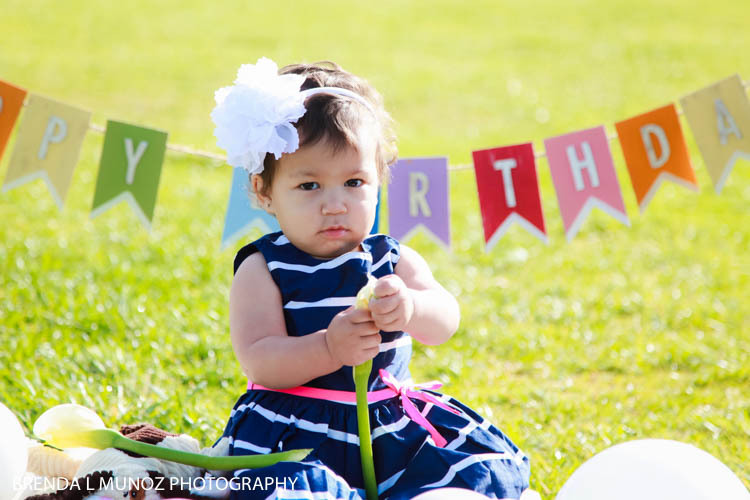 I can't wait to see what this new year of life holds for you, and I so look forward to continuing to capture your milestones are you grow.